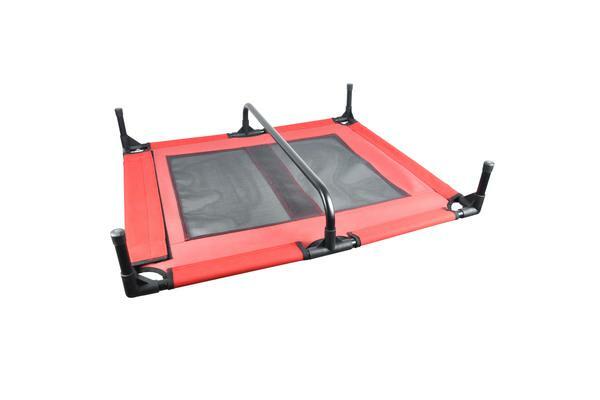 This latest trampoline dog bed is a perfect facility for your pet. Its well construction and heavy duty provide extra comfort and safety. 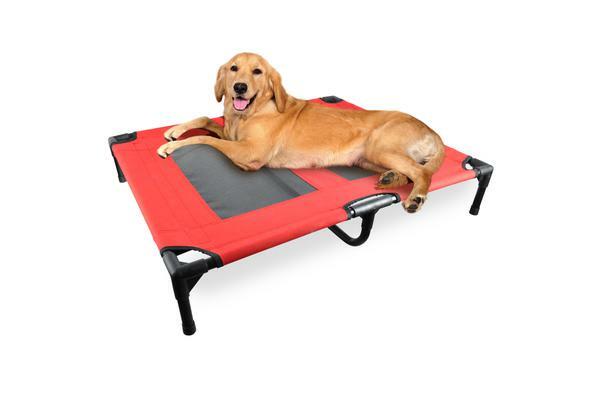 The bed can also be used as a sport facility and your pet can enjoy the hammock and the fun of it. The cover is double-stitched lamited and cleaning a sp. You can simply brush away the pet hair and other dirt, rinse it and let it dry. 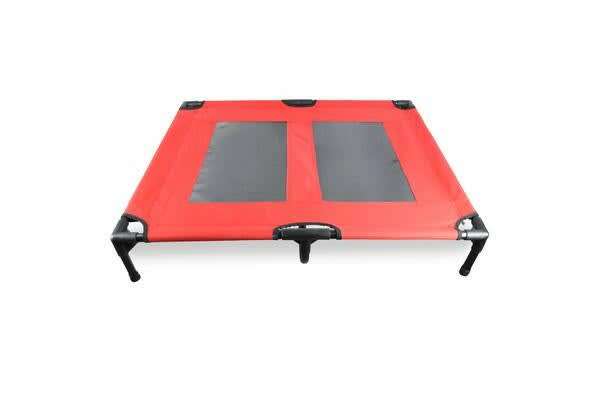 Your pet dog will enjoy the comfort and fun of this trampoline.